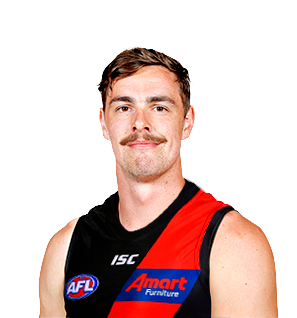 Joe Daniher is declared fully fit as the Bombers ponder whether his return will come on Good Friday or in the VFL. Essendon performance coach Paul Corrigan says he is confident power forward Joe Daniher will be ready to fire by round one. 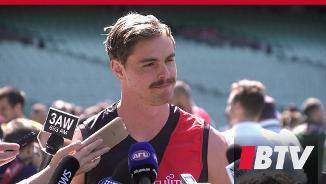 A cautious approach will be taken with Joe Daniher in his return from injury on Thursday night. Star forward whose season was derailed by round seven due to the onset of osteitis pubis in 2018. The niggling injury held him back from using his elite athleticism early in the year and the powerful forward struggled to replicate the impact he had in 2016 where a brilliant season yielding 65 goals saw him named as an All Australian for the first time. 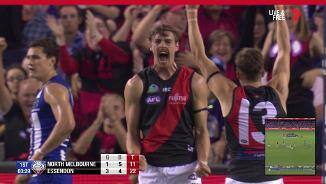 While Daniher will first need to prove he is fit and healthy enough to return to the field, you would expect him to be ready to explode and make up for lost time upon his inclusion in the senior side. 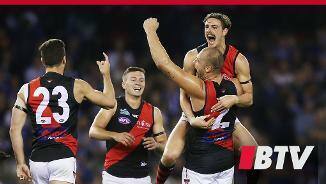 If the high-flying forward can return to his best in 2019, the club’s already dangerous forward line could become one of the most potent in the league.